A call is going out to all men and women athletes, ninjas and Crossfit enthusiasts! 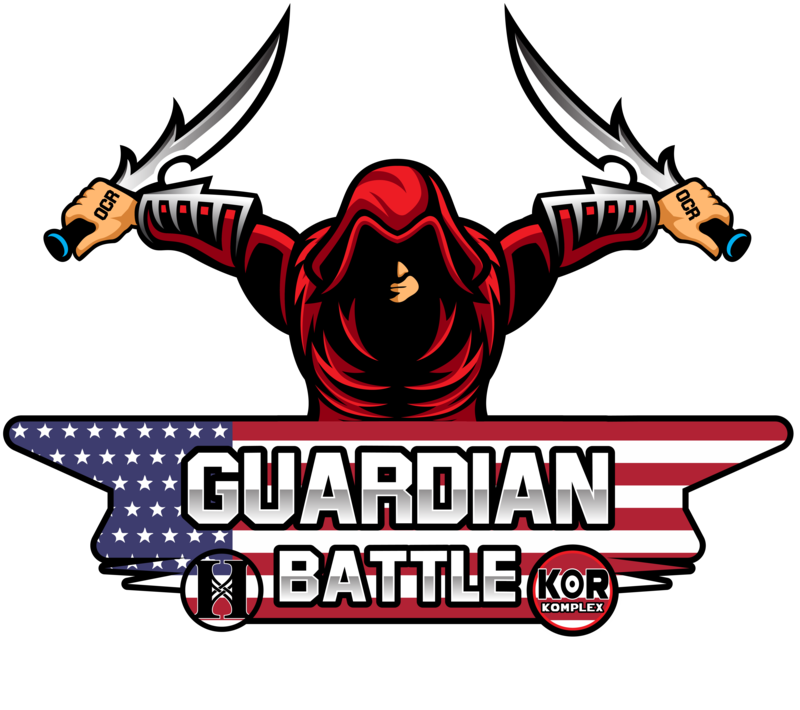 The Hazelwood Parks & Recreation Division and Kor Komplex will be co-hosting the GUARDIAN BATTLE Obstacle Course Race at White Birch Park in Hazelwood, MO. The event on Saturday, May 4th will feature the City of Hazelwood’s White Birch Park showcasing the Aquatics center, Frisbee Golf Trail, AND Skate park! 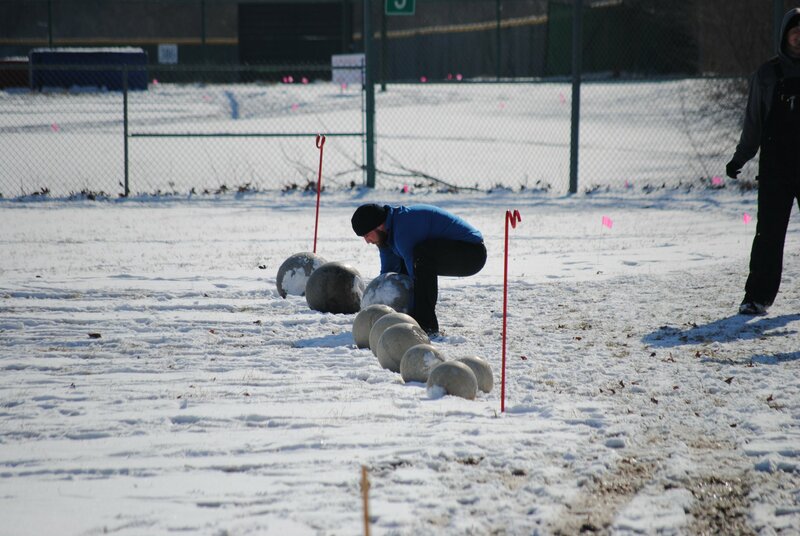 Many obstacles and challenges will be added to make it a unique, custom-designed course. 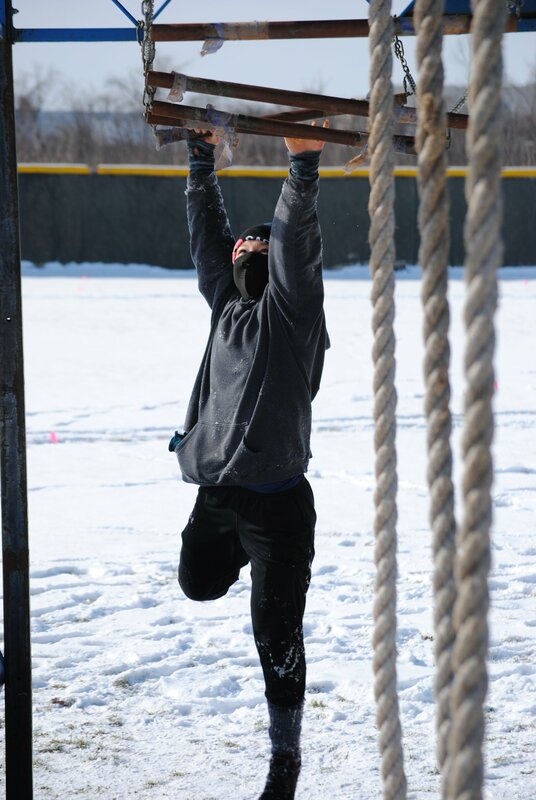 Some of the obstacle stations in the race include the warped wall, tire pulls, wheel bridge, yoke carry, atlas stones, army crawls and climbing walls. The Guardian Battle will include an Elite wave for our top athletes that will be competing for the top spot and prize money, a special wave designated to our GUARDIANS, including Military, Fire, Police, Dispatchers, and MORE, an open, non-competitive FUN wave (perfect for running with groups, friends, co-workers, and teams) and last, a short (up to 1 mile) kids course!! Free parking is available as well as free admission for all spectators who show up as a cheering section. Anyone interested in being an event volunteer should contact Doug Littlefield at (314) 731-0980 or send him an e-mail at dslittlefield@hazelwoodmo.org. 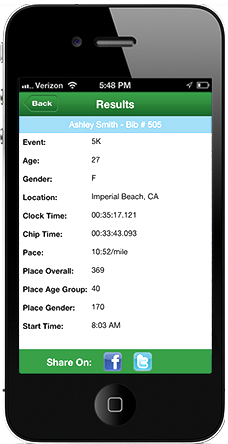 All participants will be given a custom Guardian Battle t-shirt, a commemorative medal and a post-race adult beverage. A portion of profits will go to the Benevolent Association and Backstoppers.